COURG by Redux & Co. The COURG is one of those projects that you want to know about before it’s too late. The debut collection of the New York City based microbrand, Redux & Co, is quite remarkable. First of all they use titanium grade 2 for the case, a metal 50% lighter than stainless steel, hypoallergenic and anti-magnetic. It is a material that is not easy to work with and you won’t find many examples of watches made from it, in the under $500 price range. 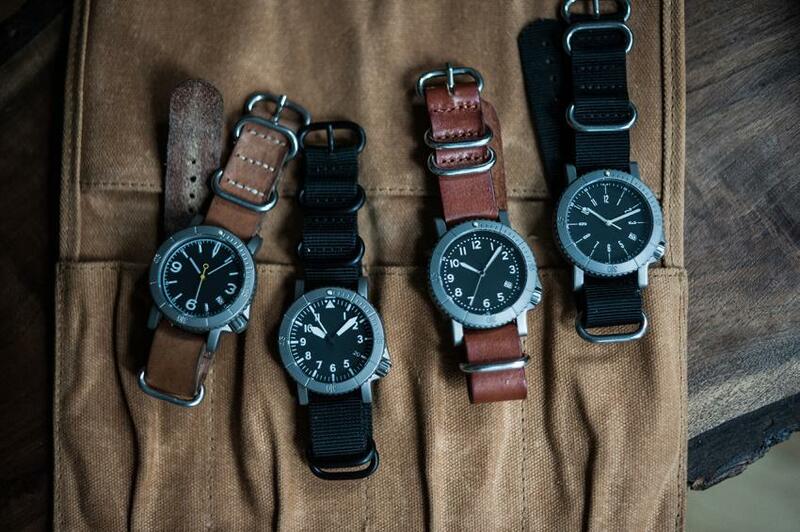 The design of the COURG is strongly influenced by military watches, and it is a blend of pilot and diver watches. 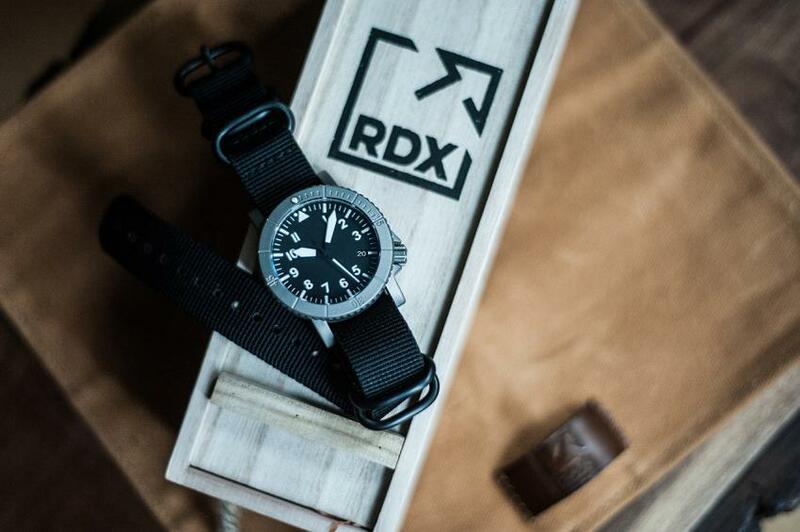 Another thing that makes these watches noteworthy is their diameter of 39 mm, as it is a size we would usually find in dress watches, and if you are like me, craving for a tool watch that would not look ridiculous on your small wrist, this is it. You just found the right one. 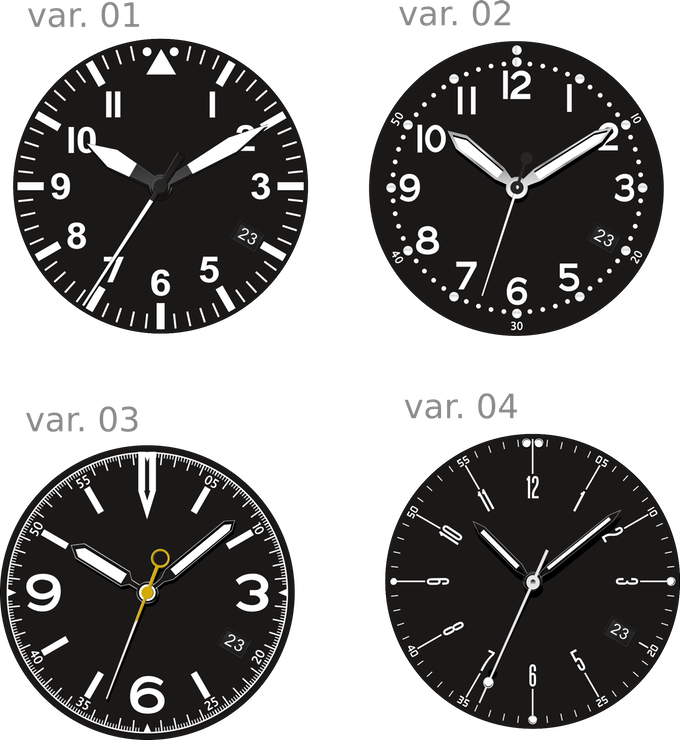 There are four dial options: Variant 1 is a Type, typical flieger dial with bold hands and clearly visible indexes and numerals; Variant 2, called A-11, is inspired by American pilot watches from WWII; Variant 3, or Zero-hour, is probably my favourite because of its originality and practicality; finally Varian 4, the Minimalist, is an interesting combination of Bauhaus aesthetics with the boldness of a military watch. I’m just scratching the surface here; the list of things to like about the COURG is a lot longer. I haven’t talked about the Seiko NH35A movement, the blue lume, the sapphire crystal, the straps, and the list can go on and on. You better go to the Redux Kickstarter page to learn more and get your hands on a COURG at an early price of $199.